Tap away with EZ-Charms. Enjoy transit rewards with Perx. EZ-Link unveils first non-card form factor and launches first-in-Singapore rewards scheme on public transport for ez-link users. 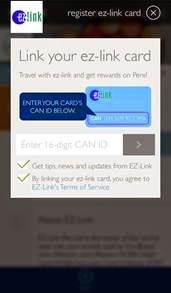 SINGAPORE, 21 April 2015 – Using ez-link has just become trendier and smarter as EZ-Link Pte Ltd, Singapore’s largest issuer of CEPAS-compliant cards, today launched EZ-Charms, a trinket that breaks through the conventional ez-link card design; as well as the EZ-Link Rewards Scheme with Perx, the first rewards programme for commuters using public transport with the ez-link card. Please refer to Annex A for pricing and availability of the EZ-Charms. Every trip with the Adult ez-link card earns 25 points while every trip with EZ-Link co-brand cards including EZ-Link ImagineAmerican Express® Prepaid Card, FEVO Prepaid MasterCard® Card, M1 Prepaid MasterCard® Card, PAssion Card, DBS Live Fresh card, POSB Everyday card, PAssion POSB Debit card and Citibank SMRT card earns 50 Points. 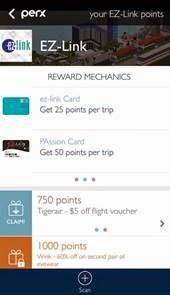 Each user can link up to ten ez-link cards to each Perx Account and accumulate points concurrently with the linked cards. 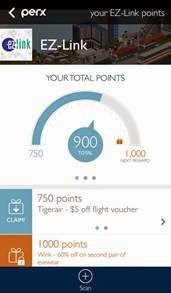 As an introductory offer, card holders who sign up for the EZ-Link Rewards Scheme with Perx and accumulate 2,500 points by20 July 2015 will stand a chance to win Tigerair air tickets to Maldives, Hong Kong, Chiang Mai, Langkawi or Taipei. 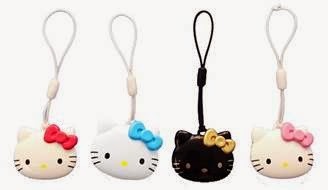 And in an exclusive reward for Perx users, the first 1,000 members to accumulate 5,000 points can get to redeem the limited edition Blue Hello Kitty EZ-Charm. 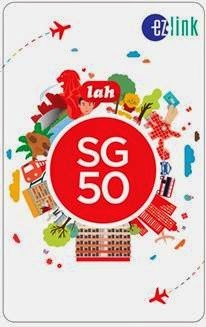 At the launch, to commemorate the recognition of the ez-link card as one of the SG50 icons chosen to mark the nation’s 50thbirthday, EZ-Link also unveiled an exclusive SG50 ez-link card, which features a number of SG50 icons, all in one card design. This new card design is available at all TransitLink Ticket Offices at the usual ez-link card price of S$12 including S$7 stored value. To find out more, please visit www.ezlink.com.sg or follow EZ-Link’s Facebook (www.facebook.com/myezlink), Instagram (www.instagram.com/ezlinksg) and Twitter (www.twitter.com/ezlinksg) pages. To learn more about Perx please visitwww.getperx.com, or follow Perx on Facebook (www.facebook.com/getperx), Twitter (www.twitter.com/getperx), and Instagram (www.instagram.com/getperx) pages. For any enquiries related to Perx, please contact successhelp@getperx.com.